Note: Jim Christiansen’s regular column this month can be found at www.modestoview.com We would like to welcome a special guest ArtView author, local artist and gallery supporter Betty Kenney. The Modesto Area art community is really doing great things in December. 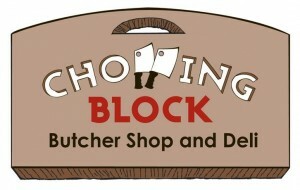 Join us for “Holiday Shopping Spree” Downtown Modesto ArtWalk December 20th 5-9pm. This is a self-guided tour visiting venues, art galleries, local businesses, specialty shops and organizations featuring great art for gifts. Music provided by Modesto View & Modesto Area Music Awards (MAMA). Here is a sample of what is happening and where. 2. Still Smoking Modesto-Open ArtWalk evening from 5-9pm, featuring Monica Gunderson and Artists friends. 3. Carolyn Huff Photography- Artists – Carolyn Huff landscape and portrait, & Mary Ann Brandow Jewelry/handmade gifts. 5. Barkin Dog Grill- Is open for ArtWalk with an local artist, & local musicians. 7. 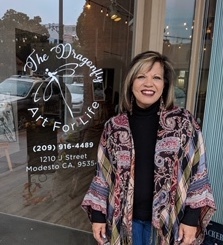 Treseitti’s- Artists – Judith Levi-Wood with her Fairy Art book & Paintings, Irene Hooper-Gomez Artist Specials & James Devlin. World Caffe, Eat & Drink with local music provided by Modesto View. 9. Chartreuse Muse Gallery-Unique & crafted items from Nicole Slater, David Glaister’s Fairy Houses & Hand Turned Wooden pens, Jenn Price Hand Knit Mug Hug (coffee cozy sleeves), Sandra Veneman’s beaded jewelry, Ellen Roehne and Rachael Payne Ceramic items. (Watch for some special deals during ArtWalk evening only). 10.Preservation Coffee and Tea unique-specialty coffee shop & supports established or emerging local artists. 11. Mistlin Gallery- “Home for the Holidays”, member Artists show. Gift Shop is full of locally made art, jewelry, ceramics and unique gift item. 12. Ralston’s Goat-food, and local artists Modesto @ 1001 10th St., 549-9413. 12. Trevino’s Barber Shop & Shaving Parlor-Classic haircuts, beard trims & shaves with unique art pieces. 14. Tri-Chromatic Gallery-Feature rare Art pieces from Zizr. Featuring pieces from the Vinyl Body of Works Collection. Lords Graffiti Crew presentation and live music. We are excited to welcome a new art space to downtown Modesto. This is and open-air studio, available to both children and adults in separate areas, allowing each person to explore their creativity with a variety of media in a beautiful, supportive environment. Participants can create a painting, or something truly meaningful to them. You can rent space by the day as well. 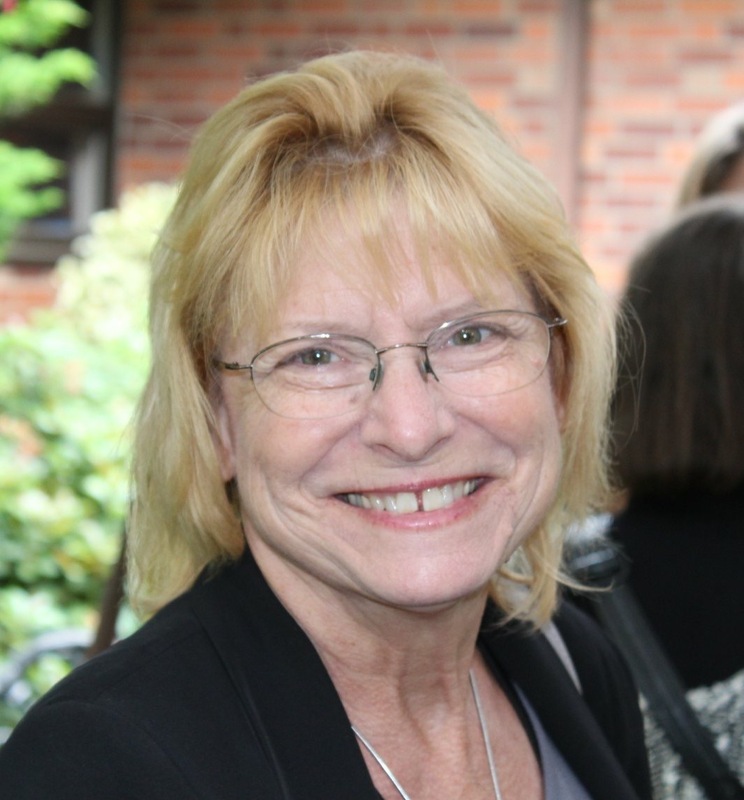 Betty Jean Reynolds is an Artist and Community Inspiration. 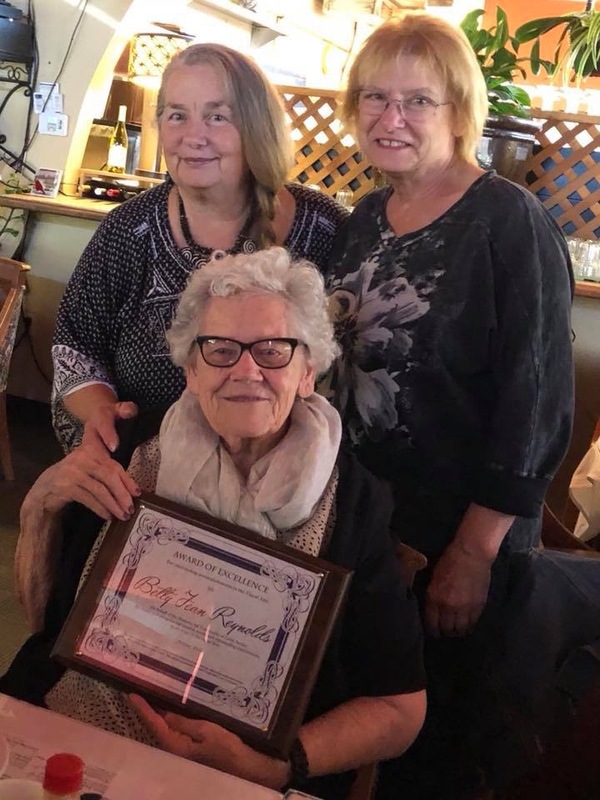 At the celebration of her 91st birthday we presented Betty Jean with the “AWARD OF EXCELLENCE” for outstanding accomplishments in the Visual Arts at a special gathering at Sabatino’s. The Peer Artist Award is given to a local artist for exceptional work through exhibitions and presentations with an outstanding body of work. Betty Jean was, excited, pleased & humble. The only other Artist individual in the Modesto area to receive this award was Ed Cesena in July 2018, as he turned 90. Ed and Betty Jean are long time friends! 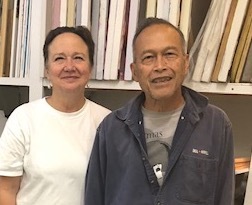 I visited with two local artists @ Laura Stokes Gallery in Modesto, with Laura Stokes & Jim Abuan. Jim is working on a new piece of art to share with our community, shared his bodies of works. He says that his paintings explain the “Meaning of Life,” through his creative mind, body, and soul. Jimmy uses latex house paint, glue, canvas, newspaper and magazines to create his thoughts & dreams. The “Home for the Holidays” member show is currently hanging through, December 21 and includes locally made works of art of all varieties, priced for holiday giving. Mistlin Gallery is open 5:00-9:00 PM for 3rd Thursday art walk on December 20, featuring Art Trunk Shows and Music with Lynn Sampson, Wine and holiday treats. Entrance is free and open to the public. Parking vouchers are available. Shop local at their Gift Shop, currently geared for the holidays with seasonal cards and gifts for that special someone, all reasonably priced and handmade by local artists in the gallery.